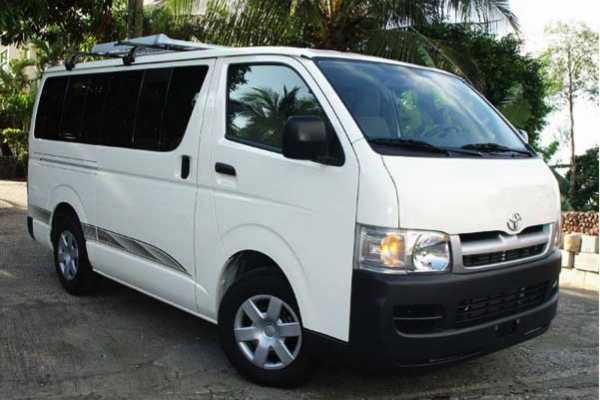 Includes: Breakfast Lunch Transporation Guide Duration: All Day (15 hours) Leaves from: Zone 1: 5:00 AM - RIU, Playas del Coco, Ocotal, Hermosa Zone 2: 4:30 AM - JW Marriott, Langosta, Tamarindo, Grande, Conchal, Brasilito, Flamingo Explore all of Nicaragua’s highlights in our one day tour! Catarina Volcano Outlook Point: where you will enjoy an incredible view over the Lagoon, Granada, and Lake Nicaragua. Then visit the famous Indian market of Masaya to do some shopping and experience the Nicaraguan lifestyle. You’ll visit Masaya Volcano, an active volcano where you will have the opportunity to stand right next to its crater and hear it rumbling and spewing gases. Next stop: Granada! An old Colonial town near Lake Nicaragua. Stop at La Merced Church, considered one of the most beautiful buildings of Granada. It is flanked by a large tower that houses the church bells. We will ascend the stairs and reach the roof of the church. 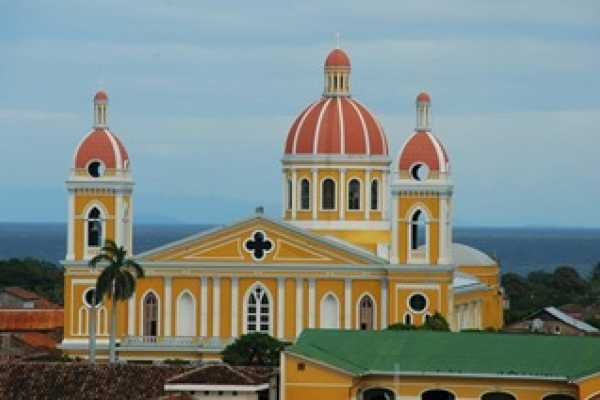 From here, you'll have a panoramic city view of Granada, Monbacho Volcano, and Lake Nicaragua with the islets. This is the perfect place to take pictures of the beautiful city and surroundings. Your last stop is a boat ride in Lake Nicaragua viewing the Nicarguan Islets, one being Monkey Island consisting only of monkeys that will come out and take food from your guide on the boat! What to Bring: Sunscreen, Camera, Passport, Proof of flight out of Costa Rica Price does not include taxes that you hace to pay at the border, which is 8 USD to exit Costa Rica and 13 USD to enter Nicaragua.